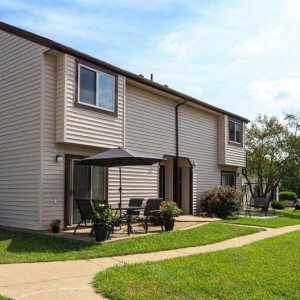 An 112-unit townhome community in Harrisonburg, VA. Mosby Heights was subject to a Section 8 HAP contract and was also layered with Low Income Housing Tax Credits (LIHTC). Although this process was particularly difficult to navigate as the new Contract Rents increased to an amount well above the LIHTC maximum rent limits, ResidentialONE was able to work with the state and federal regulatory agencies to help them understand the nuances of the regulations which allowed for a 300% increase, even with the LIHTC restrictions. 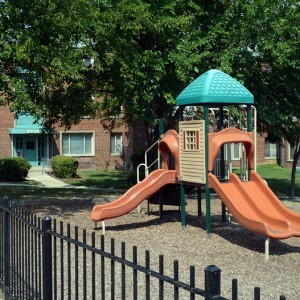 Friendly Gardens is an 84-unit, former 236 property located in Montgomery County, MD. By creating a self-imposed, affordable rent plan at the property, revenue is expected to increase by more than $200,000 while maintaining an affordability level that leads the submarket. Additionally, the revenue growth will fund new resident services programs, an eviction prevention program, and an extensive renovation. At Langley Gardens, the JV successfully pursued and was awarded a grant through which HVAC units and appliances were replaced. This effectively improved net revenue by reducing maintenance and capital expenses. Anticipated additional revenue is estimated at $810,000 over the first 10 years. Annualized, that is approximately 11% at today’s revenue position.